In keeping with our efforts to bring you more mental health resources across the internet, today we’ve rounded up eight PTSD Facebook pages. 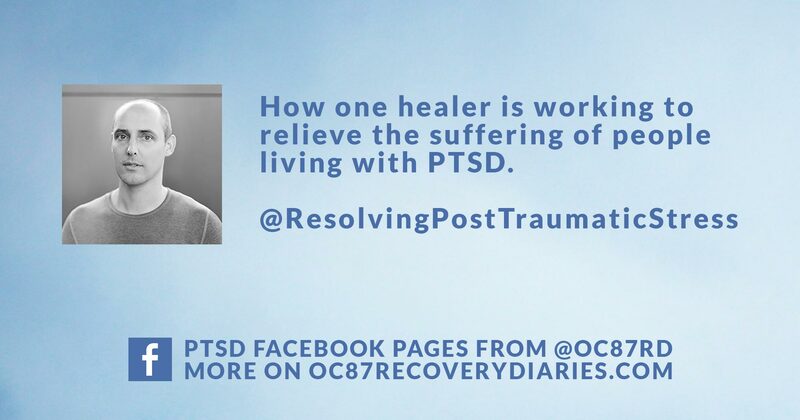 The OC87 Recovery Diaries Facebook page focuses on a wide range of mental health topics and recovery stories to #buststigma. As such, we love seeing profiles on Facebook that speak to specific diagnoses and lived experiences to more deeply foster community, empowerment, and change. Post Traumatic Stress Disorder (PTSD) is a mental health condition which is often triggered by an event of extreme emotional significance (trauma) and can include symptoms such as flashbacks, nightmares, insomnia, and severe anxiety. With over 55,000 people in this online community, this PTSD Facebook page is a go to hub for folks living with this diagnosis, with a particular focus on veterans in the United Kingdom. 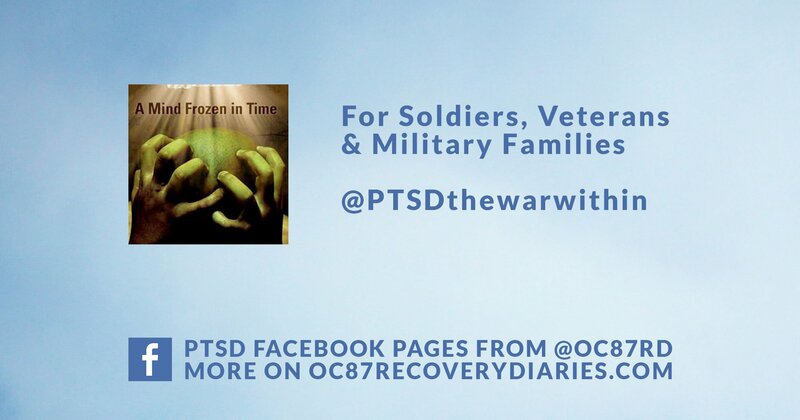 Honoring and acknowledging fact that thousands of soldiers return from war suffering from PTSD in silence, this page seeks to break down stigma, share resources, and foster community. In addition to sharing videos, relevant links, and quotes, this page hosts online Facebook events where veterans can take The Spartan Pledge in writing or via the call in option on Facebook Messenger. It all started with one woman in the town of Hampton Roads, Virginia, who wanted more support than was locally available, so she started an in person support group and made this page to publicize that endeavor. 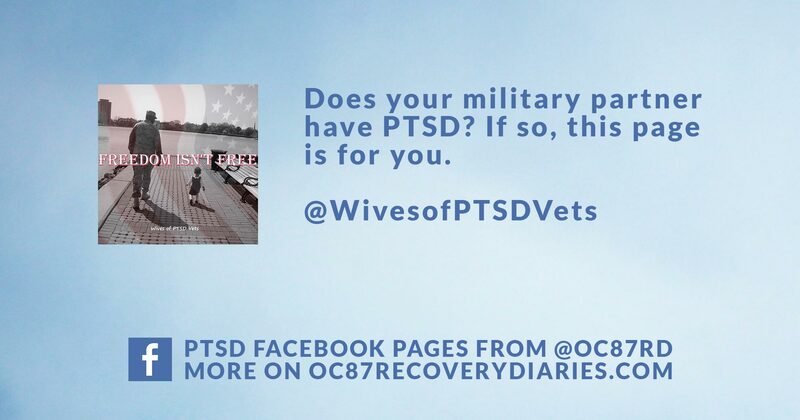 The page has caught on with followers all over the world who are also looking for community as partners of people living with PTSD in the military. Lea Farrow is a mom, wife, and pharmacist who started her blog after her paramedic husband was diagnosed with PTSD. An honest and powerful writer, Lea’s writing sheds light on the often dark shadow that is cast when a loved one has this mental health issue. 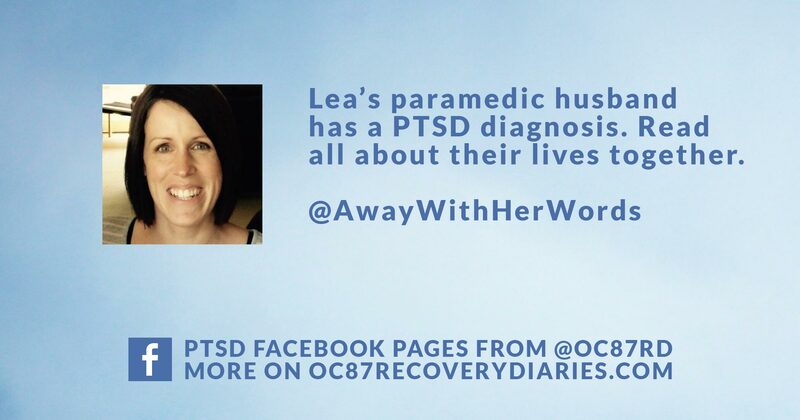 The Away With Her Words PTSD Facebook page shares links to Lea’s newest blog posts, the occasional quote photo, and she regularly posts reader questions, which are answered by members of the online community. With over 200,000 followers, this account has really high engagement on photos quotes about what it’s like to live with as a woman with the PTSD diagnosis. Besides being a support page, there is no other information about the founder, moderator, or intentions behind this PTSD Facebook page. Regardless, this feed is the go-to spot for thousands of people who want to express their feelings, connect with each other, and find visually compelling content about PTSD to share on their own Facebook feeds. 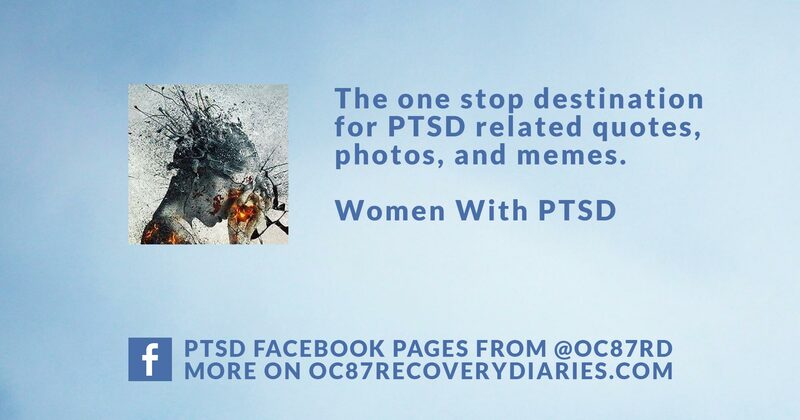 It’s purpose is to provide information and education regarding Post Traumatic Stress Disorder in relation to women, connect these women and their supporters to others with similar experiences, challenges, and goals regarding diagnosis, treatment, and management of PTSD, and advocate for awareness and understanding of Post Traumatic Stress Disorder and its effects on women. Their website directs visitors to support groups, online information, and their profiles on the most common social media platforms. 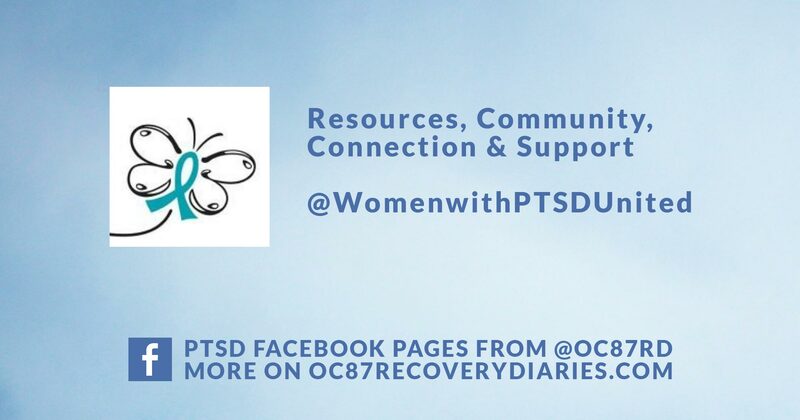 In addition to relevant links, quotes, photos, and calls to action, this PTSD Facebook page also shares stories and questions from page followers so other people in the community can comment with supportive feedback and other connections. Roland Bal is dedicated to working with people who have experienced trauma and PTSD. His Facebook page highlights his individual sessions, eBooks, and online courses. 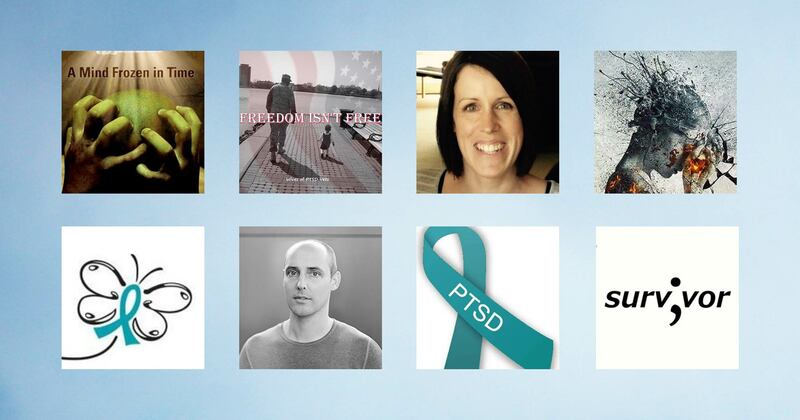 The feed is filled with videos, personal posts, and links to other PTSD-related articles. 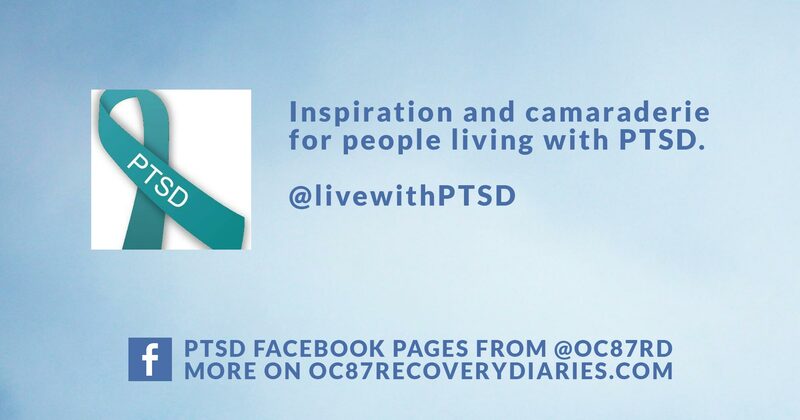 Live With PTSD Facebook page is just that — a Facebook page. There’s no website, official bio, or other hub of information for this account. It’s main purpose is to be a support page for when you’re spending time on the social media platform. This Facebook page delivers memes, photographs, and links about PTSD. If you like inspirational quotes and short personal stories, this is a good page for you to follow. All of the posts on this page garner comments from the community, so this page could be a good place to connect with other people living with the PTSD diagnosis and allies. 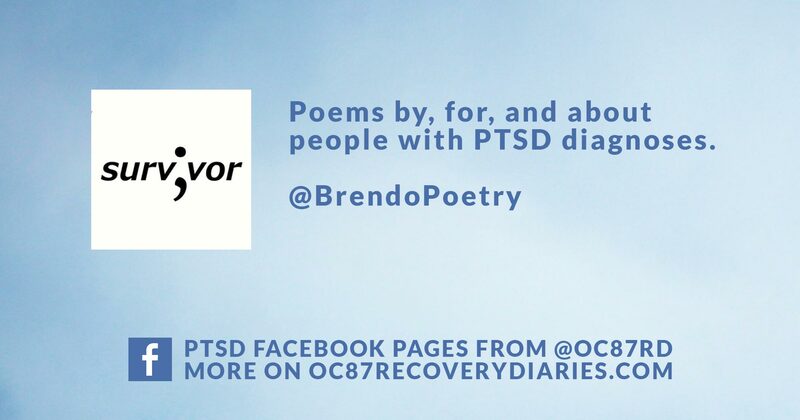 Curated by a poet who goes by the moniker of @BrendoPoetry, this PTSD Facebook page does what you’d think it would do: presents poetry by, for, and about about people living with that diagnosis. This page gives people the opportunity to have their words of pain, possibility, and recovery seen by over 25,000 fans. In addition to reader-submitted poetry, the page is populated with relevant memes, photo quotes, and personal posts from Brendo. [Podcast Episode] Art and Mental Health: Can They Co-Exist, or Must They Compete?